Snodgrass worked with Steve Bruce and his coaching staff while at former club at Hull City, and he is also familiar with a number of players at Villa Park. The attacker did not manage to make a mark under Slaven Bilic at West Ham, but he has called for unity at his new club as they aim to return to the Premier League. “Team work is absolutely key. It goes without saying that you need those individual bits of quality. But you need everybody to be together – the fans, the club, theplayers. The manager has already spoken about that and it’s something he believes in too. The squad has got strength in depth. But it’s also about character as a group. It’s not about individuals, it’s about everyone playing as a team. You need a good dressing room – lads who are focused on the pitch and then can have a laugh off it too,” he told Villa’s official website. Snodgrass has twice tasted relegation with Norwich City and Hull City from the Premier League and he is now back in the Championship, where he has the reputation of being a top-class player. The Villains ended in mid-table during their Championship return last term, but manager Steve Bruce is determined to push the club towards the playoff positions at the least. 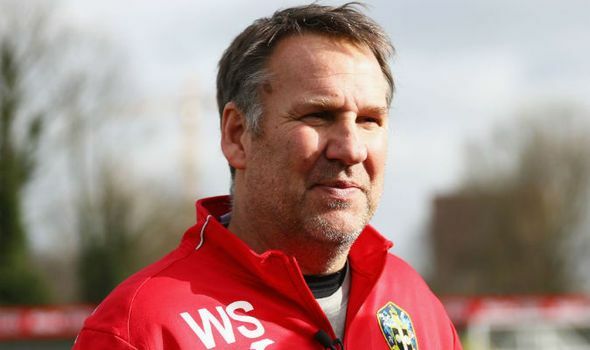 Injuries have hampered the Villains during the early stages of the campaign, and Bruce knows that he has his task cut out to save his job after registering just five points from the opening five games.